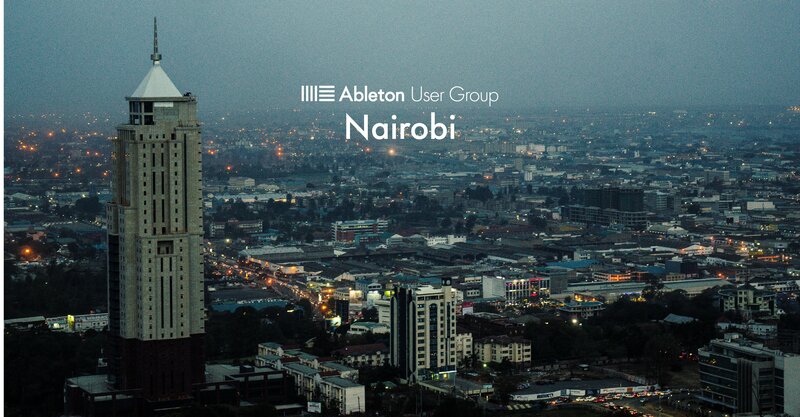 The Nairobi Ableton User Group strives to create a community and space for Creating, Collaborating and Perform using Ableton Live. This is a space where we can grow and enrich each other by sharing ideas and making music together. Meet-ups will be planned and arranged regularly, and everyone is welcome! The aim of the group is to help Live users network and share information and experience with each other. The meetings are to allow all participants to contribute any ideas or themes related to Ableton Live, as well as to provide a forum for presenting their own work, ideas and challenges. If you're curious about using Ableton Live then this will be a great place to get started.